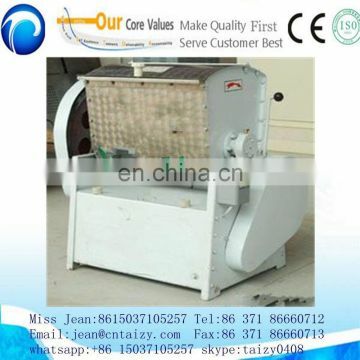 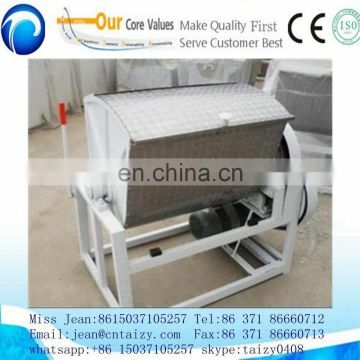 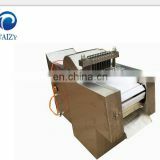 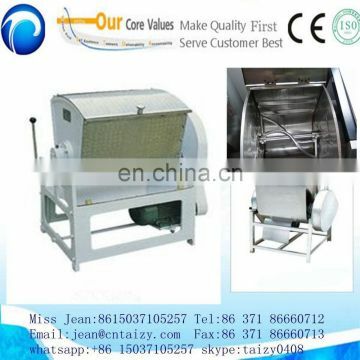 Dough mixer is the main equipment for pasta processing; its major function is to pour the water and wheat flour in certain ratio into the bucket of it and then mix them into dough. 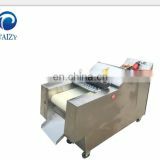 A right amount of cooking oil, sugar and other food additives, etc. 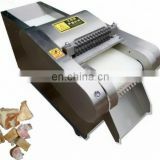 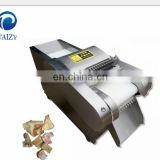 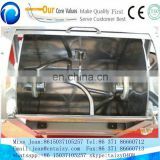 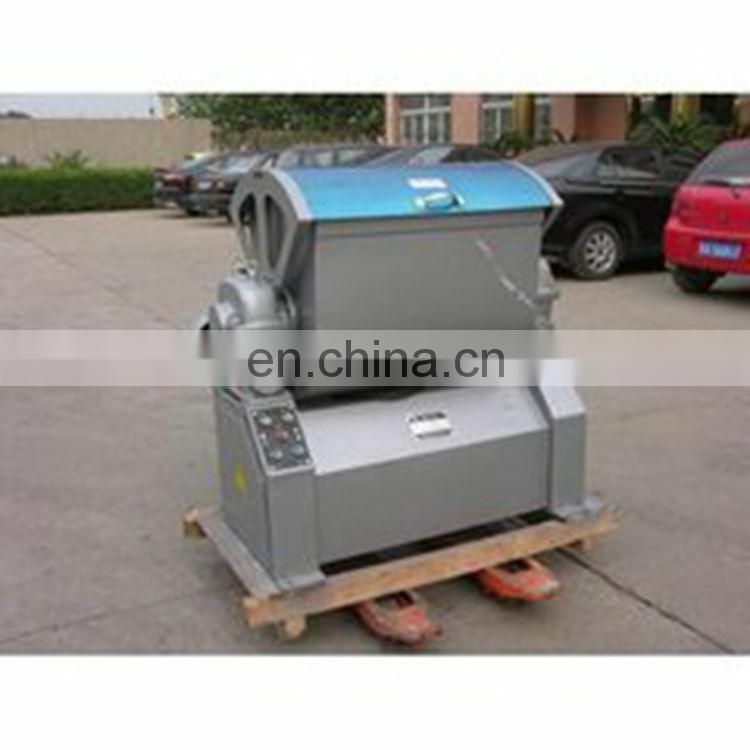 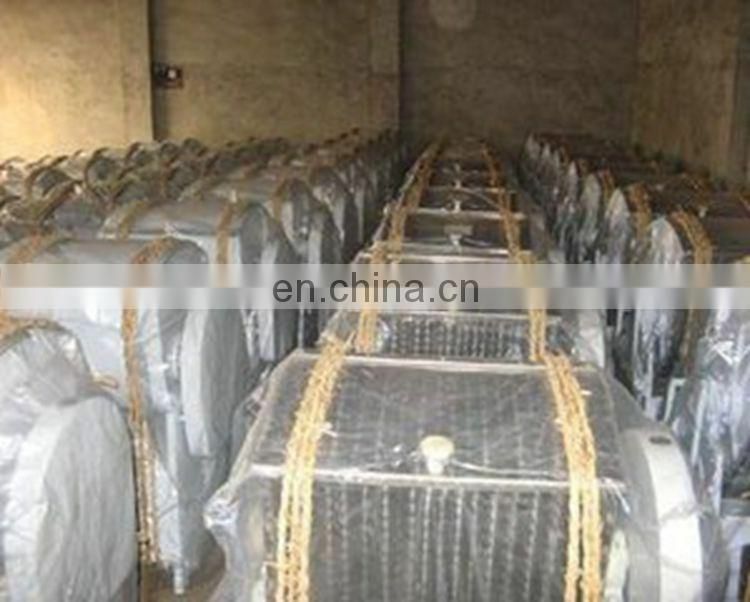 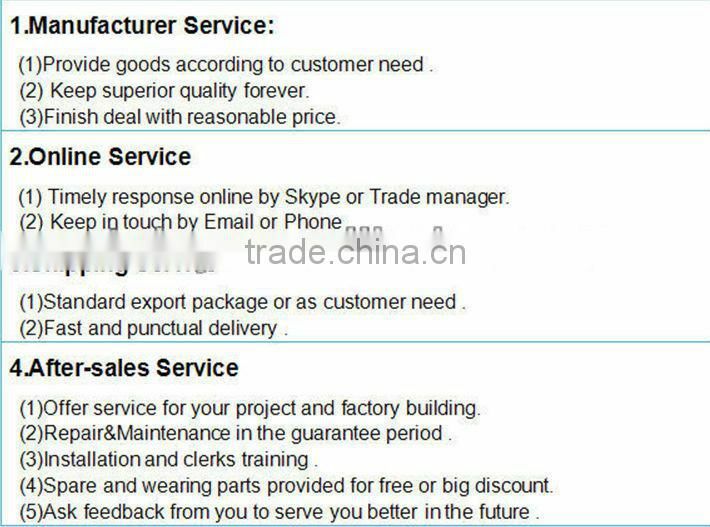 can be added into the dough according to the requirement of users. 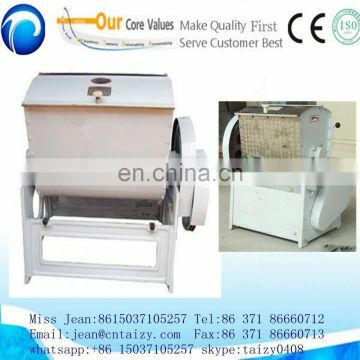 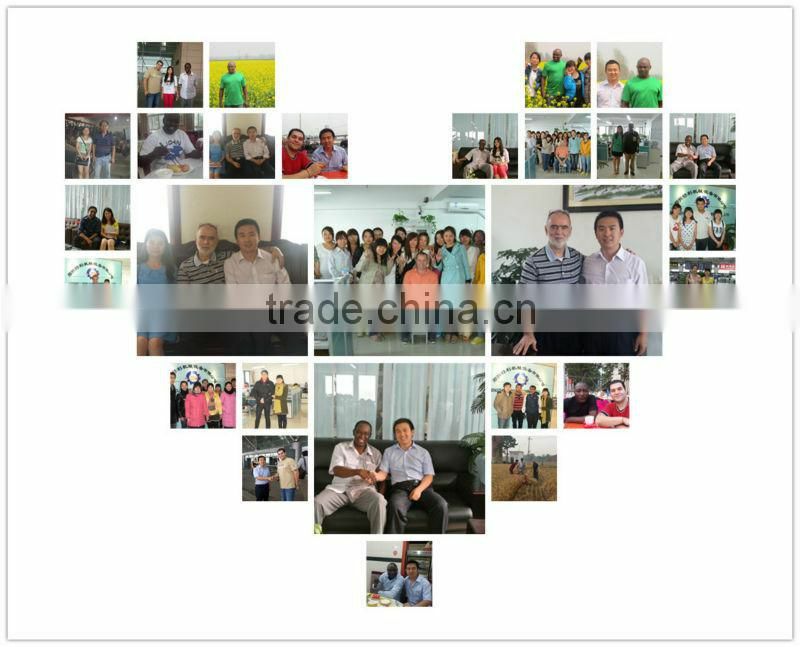 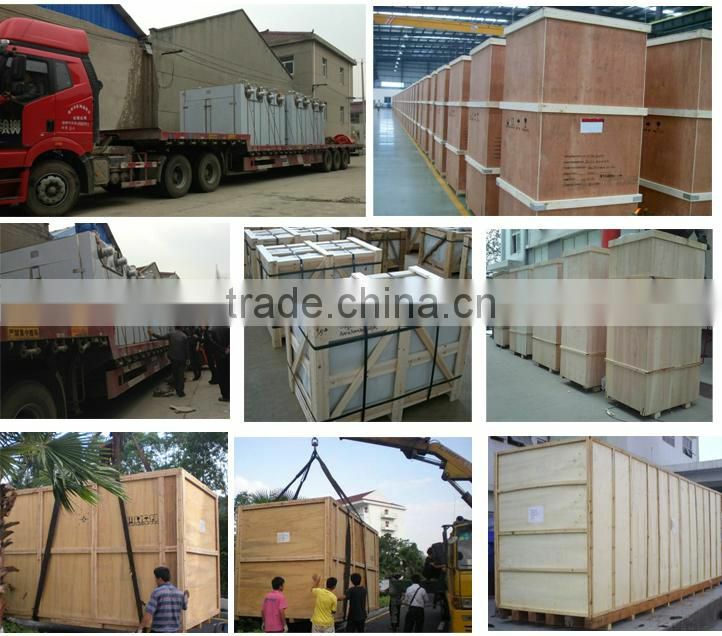 It is widely applicable to dining room, restaurant and pasta processing workshops, as the ideal equipment that could replace handwork to reduce labor intensity as well as satisfy people's diet health requirement, it can also be used for mixing and stirring other similar materials. 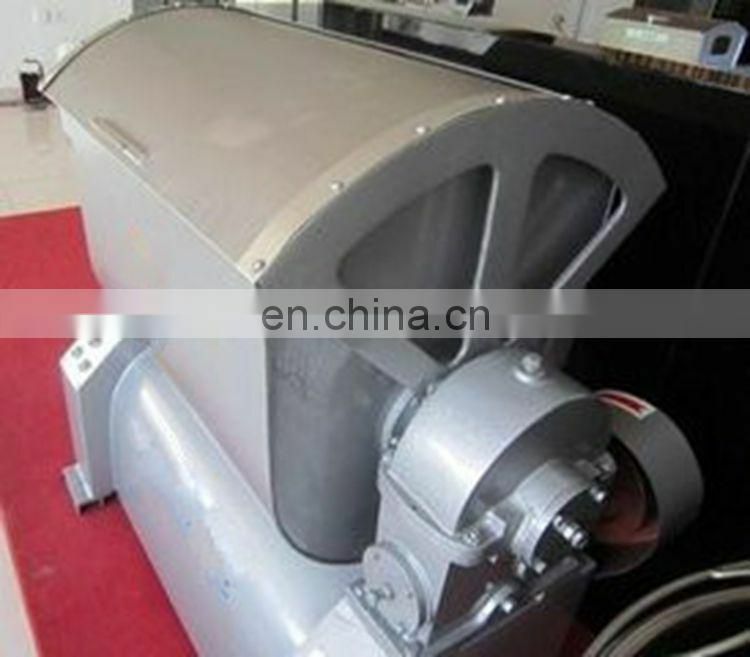 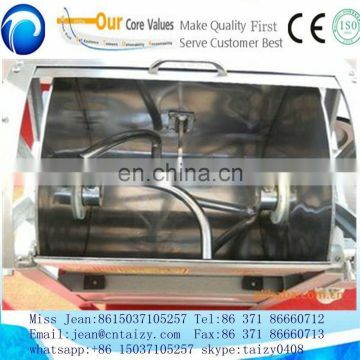 With the water retaining flange, this lengthened-shaft mixer can protect the bearing from water in case that the sealing device of the bucket is destroyed to leak water, so as to extend its service life. 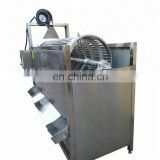 It is widely applicable to dining room, restaurant and pasta processing workshops, as the ideal equipment that could replace handwork to reduce labor intensity as well as satisfy people's diet health requirement, it can also be used for mixing and stirring other similar materials.